Welcome to Meditation For Witchcraft! If you’re the kind of person who has tried over and over and over again to meditate and you find yourself repeatedly getting distracted, losing focus, and feeling defeated by your attempts at meditating then you’re in the right place. We’re told by other witches that meditation is practically mandatory for being a witch and that if we’re not meditating daily then our magic just won’t work. Then this assertion is followed up by… a whole lot of silence! These same sources never give us any help figuring out HOW to meditate so we end up giving it a try and failing and then giving it another try and failing and then giving it yet another try and, you guessed it, failing. No wonder you’re frustrated! I’m here to put this cycle of frustration to an end. Meditating for witchcraft doesn’t have to be 30 minutes or an hour of fighting your own mind for control, it doesn’t have to be brain-meltingly boring, and it doesn’t have to frustrate you to tears. In fact, I would just about bet that you’ll end up finding some of the meditations in this class downright fun! There are a few things that you should know right up front. First, being “good at” meditation is arbitrary. Meditation isn’t a technique, it’s a practice. The benefit of meditation is in practicing and improving on your own skills. Just because someone said you need to be meditating for at least 30 minutes a day doesn’t mean that you actually need that. In fact, for many purposes, 30 minutes is just excessive! The important thing is to start with where you’re at. If that’s 1 minute of meditation then be proud of your 1 minute of meditation. With practice it will become 2 minutes, then 5, and soon you’ll be meditating with no trouble. Just like exercise though, overdoing it has consequences. Pushing yourself too hard too soon can leave you with fatigue, frustration, and worse, an aversion to meditating in the future. We don’t want this so start with where you’re comfortable. 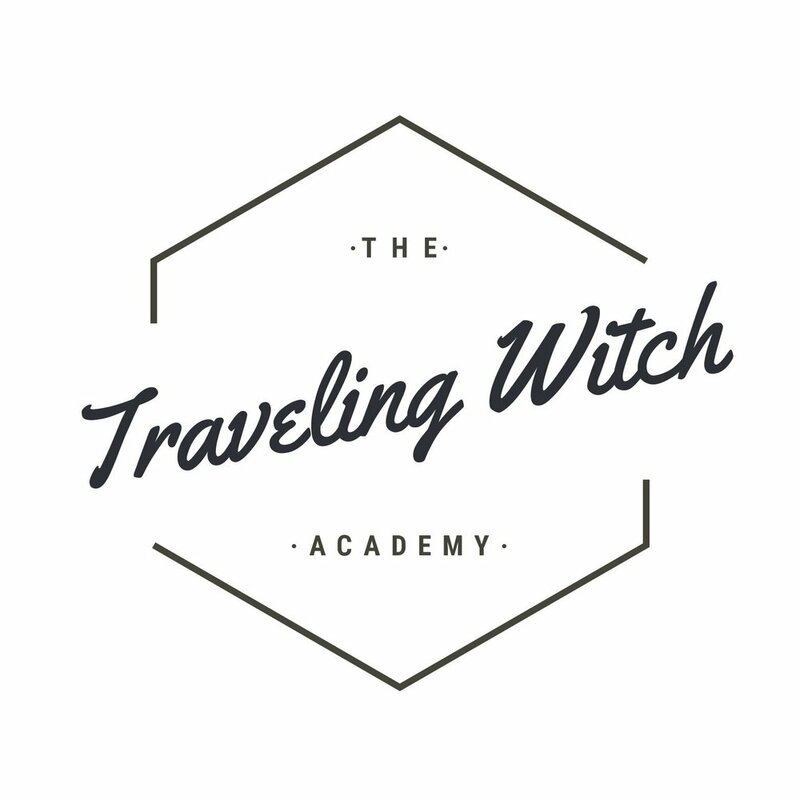 Second, the kind of meditation I’ll be introducing you to in this course is designed to be specifically applicable to witchcraft and the skills and techniques you’ll use on a regular basis in your craft. If you find a meditation that’s incredibly easy for you, that’s because you’re already very good at the particular skill it’s designed to improve! While it’s definitely advantageous to enhance our natural skills, don’t fall into the trap of only using this kind of meditation. Giving your less used skills a whirl can enhance your magic in ways you might not expect.